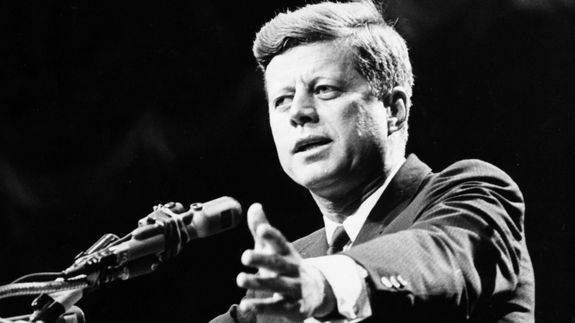 JFK Remembered: 'This Guy Was So Close to the Edge of Life' - trendistic.com: ever tried. ever failed. no matter. try again. fail again. fail better. Jay Leno was in school. Jane Fonda was shooting a movie in Paris, and Jimmy Carter was hauling peanuts and grain on his tractor. NBC News Digital compiled more than six hours of interviews with celebrities and historians detailing their memories of Nov. 22, 1963, the day President John F. Kennedy was assassinated.